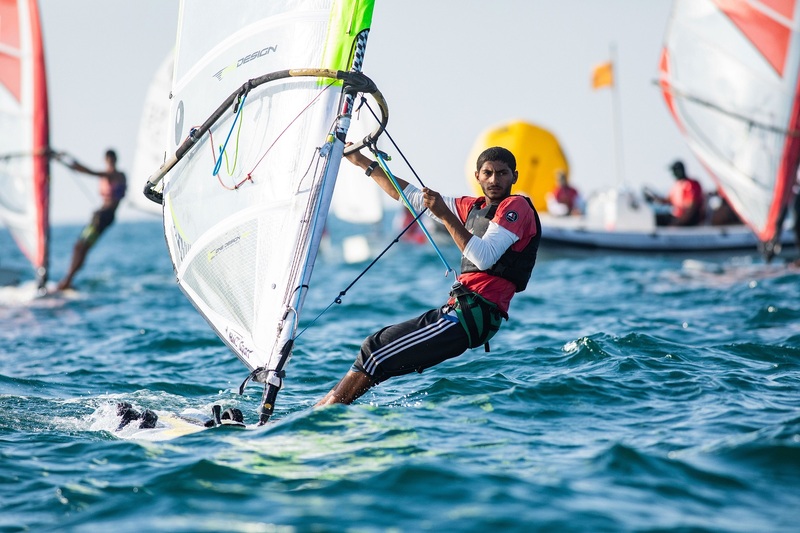 Team Oman Air confirmed their podium place at the Muscat opener to the 2018 Extreme Sailing Series after another dramatic day on the water. 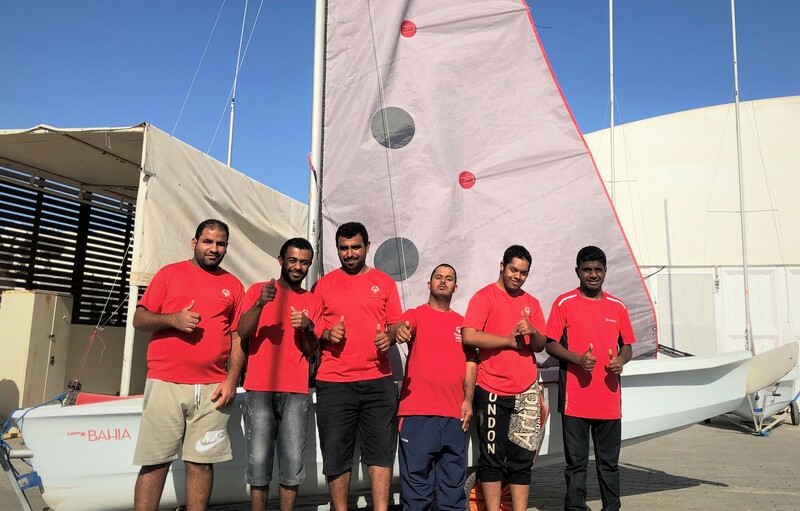 In doing so they successfully fended off a last-minute charge by Land Rover BAR Academy – helmed by three times Series winner and former Oman Sail skipper Leigh McMillan – who won the last two races of the Muscat Act. At the top of the overall leaderboard a highly consistent SAP Extreme Sailing Team had edged closer to the top spot but were just pipped to the winning post by the Alinghi team who led from the start of the event. 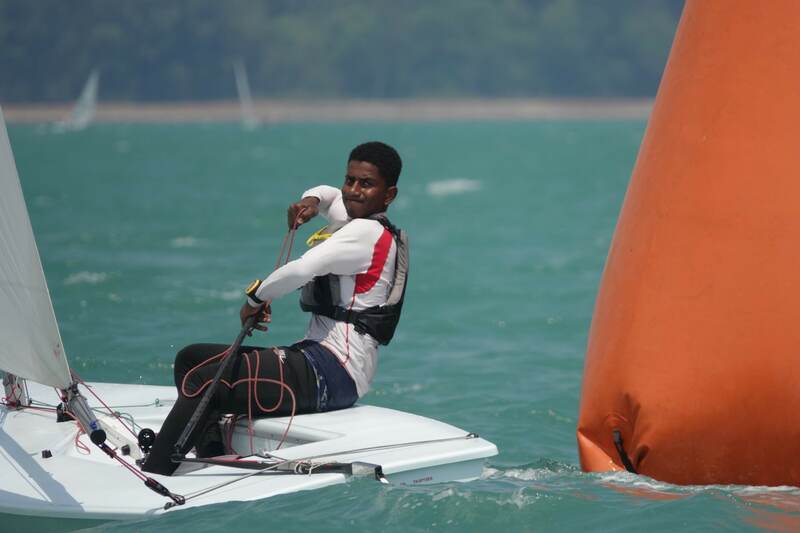 “We were fastest boat here at somewhere around 30 knots, so that’s all good!” said Robertson. 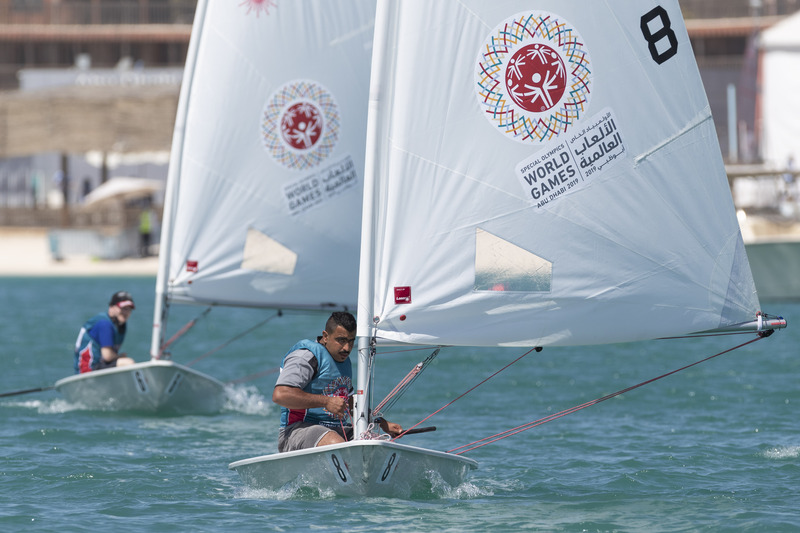 In the final Muscat standings Alinghi had 277 points, ahead of SAP with 271 and Oman Air on 253. Land Rover BAR Academy finished fourth with 244.